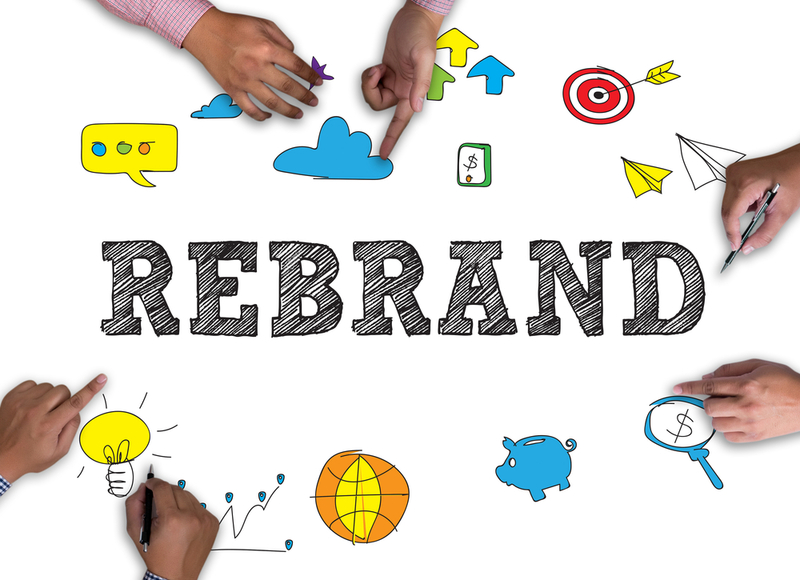 There are a few different reasons why you might be looking into rebranding your dental practice. While it’s not impossible to do, it does take a lot of planning and strategy to make sure it’s effective. First, let’s take a look at why a dental practice may need to be rebranded. You have an established practice with an outdated logo and image in the community, and you’re looking to put a modern, updated spin on things. You have an established practice as a general practitioner that is branded with your name and not a unique practice name. You’re looking to rename and rebrand to make onboarding new associates or selling your practice to a new owner more appealing. You recently purchased an established practice that has an outdated image and/or was previously branded solely by the name of the former general practitioner. The benefit of branding a practice as the name of the general practitioner (i.e. Rob Robertson, D.D.S) is that patients and the community will always know who the dentist is at that location. The downside is, however, that it makes it difficult for any other dentist to make an effective name for themselves under that brand. If you’ve already decided to rebrand with a new logo, you may want to consider the value of also transitioning to a new unique practice name, even if it is 7-10 years prior to when you expect to transition out of the practice. Logos say a lot about your practice at a glance and you shouldn’t take their design lightly. Fonts, design, and colors all work together to portray an image of your practice along with its name, so it’s important that your logo reflects what you want your brand to be. It’s a worthwhile investment to hire professional logo designers who can adequately build the image you want into the new design. This is particularly important when your practice rebranding also involves renaming. Plan a transition and education phase where you advertise your practice’s rebranding. Distribute the message of, “We’re getting a new look!” in places like direct mail postcards to your patients, your website, office signage, and more. In that messaging, however, reassure your patients that they’ll still be receiving the same great level of care they are used to. Consider promoting giveaways, contests, or patient specials in celebration of this exciting update. Rebranding your dental practice is a great opportunity for a fresh start and a way to show your patients that you’re making every effort to stay up-to-date and provide them with a great experience. With the right amount of planning and strategic execution, a rebrand can help you attract more new patients while keeping your current patients happy. For more marketing ideas for dentists, visit our blog at: www.dentalmarketing.net/blog.